The advisory came as Kerala reeled under torrential rain and the worst floods in the recent past. The civil aviation regulator DGCA (Directorate General of Civil Aviation) has asked domestic airlines to mount additional flights to and from Kerala with a cap on the maximum fare. The advisory came as the state reeled under torrential rain and the worst floods in the recent past. 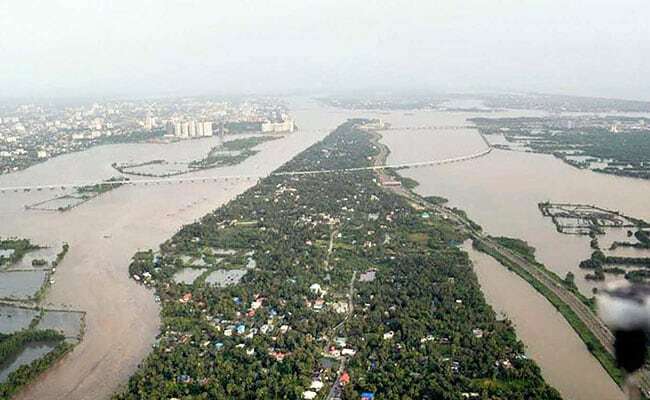 The grim situation has left the state with only two operational civil airports at Thiruvananthapuram and Calicut, as operations at Cochin airport have been suspended till August 26 on account of rising water levels in the operational area. "Scheduled domestic airlines have also been advised to ensure that air fares for flights to or from Trivandrum and Calicut airports in Kerala and nearby airports i.e. Mangalore and Coimbatore are kept at optimal level proportionate to sector distance so that travelling public is not inconvenienced," the Ministry of Civil Aviation said in a statement issued on Friday. Accordingly, airlines have been requested to cap the maximum fare to around Rs 10,000 on longer routes and around Rs 8,000 on shorter routes to and from Kerala and nearby airports. 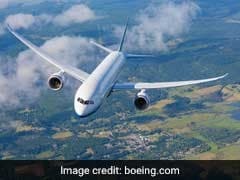 "In addition, DGCA is constantly monitoring air fares on 32 direct routes operating to or from Trivandrum, Calicut, Coimbatore and Mangalore," the statement said. "Spike in airfare on few routes have been observed. Concerned airlines have been advised to cap the airfare on these flights." "We have advised airlines to be more sensitive to situation arising out of #KeralaFlooding & keep airfares in check. It''s a humanitarian cause. Thx to all for agreeing with my suggestions to carry free of charge the #KeralaFloodRelief related material. All efforts ongoing for relief." A day ago, Minister of Statistics and Programme Implementation D.V. Sadananda Gowda had tweeted: "Private Airlines are at a money making Shame!! Today Mangalore to Bengaluru ticket rate sky-rocketed to Rs 18,000. This route''s average rate is never more than Rs 4,000. It''s time to introduce more flights @jayantsinha."